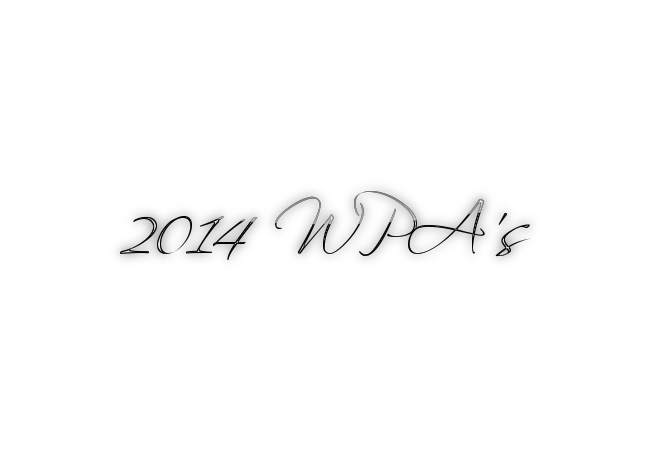 The WPA’s identify the best of the best from the year in handball. With so many outstanding individual accomplishments and great matches throughout the year, choosing just one winner in each category was almost impossible. However, two players and one match clearly merited recognition for Men’s Player of the Year, Women’s Player of the Year, and Match of the Year. Paul Brady started his Race 4 Eight III campaign in the middle of the season, making his first appearance at the Race 4 Eight III Stop #4 at the New York Athletic Club. Recovering from an injury and a nearly six-month layoff, Brady demonstrated an unusual vulnerability, nearly dropping game one of his semifinal match against Mando Ortiz and needing a tiebreaker to defeat countryman Robbie McCarthy in the final. Brady was sharper three weeks later at Stop #5 in Denver, outlasting Luis Moreno in a thrilling semifinal clash and clinching his second title of the season with a two-game victory over Emmett Peixoto. Brady qualified for the season-ending Player’s Championship with his back-to-back victories in New York and Denver and appeared to be the heavy favorite to claim his second WPH Player’s Championship in Salt Lake City. Undefeated since 2008, Brady was shocked by Mando Ortiz in the opening round, ending his undefeated Race streak that spanned four events dating back to 2012. The loss only motivated Brady, who blitzed the field to claim his ninth USHA 4-Wall National Championship in his last nine starts in June and claimed titles in the first two R48 IV events in the fall of 2014 at the Simple Green U.S. Open and Tucson. Brady also claimed the number one ranking on the Race 4 Eight tour for the first time in history with his victory over Luis Moreno in Tucson. Catriona Casey considers her greatest asset to be adaptability, as she is able to adjust her game to suit the ball, the court, and her opponent. Unfortunately for Casey’s opponents, none seem to be able to adapt to the precocious 21-year old. Casey started 2014 with a dominating victory at the Women’s Race 4 Eight I Stop #2 at the New York Athletic Club, outscoring her opponents 134-30 in four rounds of play. 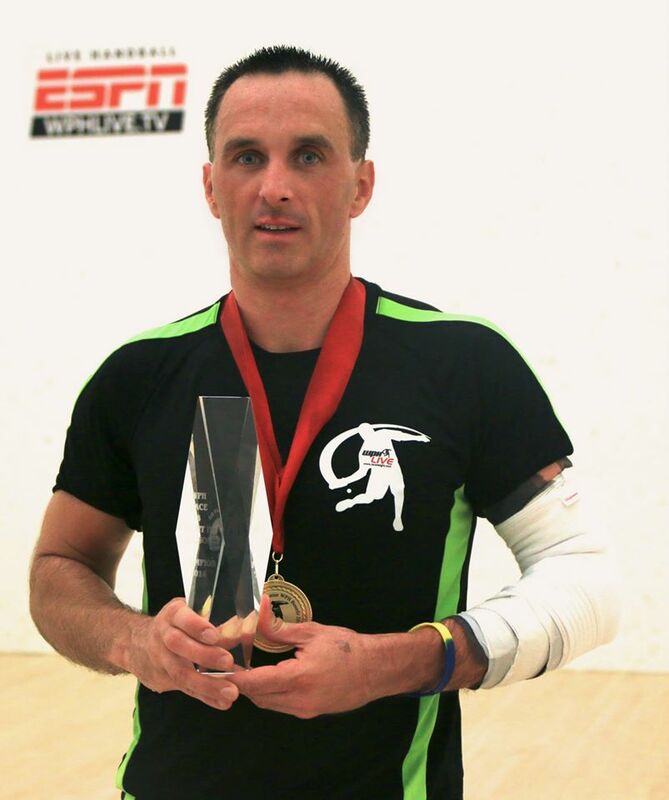 Casey dropped the finals of the 40×20 All-Ireland Senior Championship to Aisling Reilly, but rebounded to decimate the elite four-woman field in Salt Lake City at the WR48 Player’s Championship, including a two-game victory over Aisling Reilly in the final. Casey then claimed the USHA 4-Wall National Championship in June, and demonstrated incredible versatility in reaching the finals of the WPH Outdoor 3-Wall Big Ball Nationwide Challenge at La Mirada in her first foray into 3-Wall big ball handball, defeating former Women’s Outdoor Cup champions Ashley Moler and Tracy Davis en route to the final. Casey returned to Ireland to win the 60×30 All Ireland Senior Championship and made the 8,000-mile trip back to the U.S. to win the Women’s Race 4 Eight II Stop #1 at the Simple Green U.S. Open, outscoring her opponents 126-38 in three rounds of play. 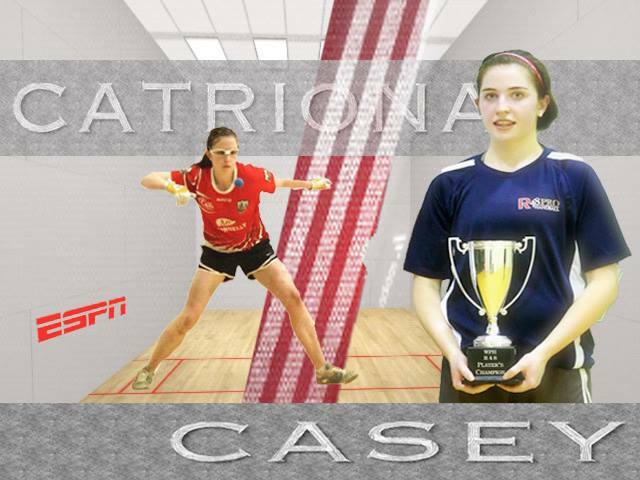 Casey captured the Irish Nationals towards the end of 2014 with her third consecutive victory in a major final over Aisling Relly. Robbie McCarthy and Luis Moreno first played in the juniors, with Luis Moreno handing McCarthy his only loss in a junior tournament in the pair’s late teens. McCarthy and Moreno next met at the 2012 World Championships, staging a spectacular semifinal match won by Moreno in front of nearly 4,000 fans at the City West Arena. McCarthy returned the favor nearly two years later in their next encounter at the WPH R48 III NYAC, defeating Moreno in the quarterfinals en route to his first finals appearance on the Race 4 Eight. McCarthy and Moreno would meet again less than two months later for the most prestigious championship on the Race 4 Eight, the Player’s Championship. Moreno advanced to the finals of the 2014 WPH R48 Player’s Championship in search of his second Player’s Championship, while McCarthy parlayed his last minute invitation to the elite eight-man field into his second finals appearance on the Race 4 Eight. With the Player’s Championship and $20k to the winner at stake, the action was furious and sublime throughout the nearly two-and-half hour final. With McCarthy serving at 16-19 in game one, “The Buzzsaw” appeared to have struck an ace, hitting the deep left crack. Moreno was able to barely scrape the ball back and McCarthy watched helplessly as the ball rolled out. Moreno scored two quick points to seize game one in just over an hour, 21-16. Game two mirrored game one, as both superstars applied pressure with blistering power, stunning speed, and two-handed offense. Moreno stood in the service box just four points from the Player’s Championship and $20k at 17-19, but McCarthy earned the side out and forced the tiebreaker, 21-17. Moreno appeared to be exhausted playing in the mile high air in Salt Lake City but was buoyed by a surge of adrenaline to start the tiebreaker. Moreno raced to a 5-1 lead and appeared to be on the verge of his 10th Race title and second R48 Player’s Championship. McCarthy inexplicably play more relaxed facing the 5-1 deficit than at any point during the match, snatching the momentum by taking over the front court. McCarthy quickly tied the score at five and never looked back, scoring the matches’ final 10 points to become the 2014 WPH R48 Player’s Champion. Just how close was this match? Moreno executed 30 kill shots to McCarthy’s 32, Moreno executed 10 pass shots to McCarthy’s 17, Moreno won 19 rallies of five or more shots, while McCarthy won 17, Moreno hit 441 total shots in the match compared to McCarthy’s 453.